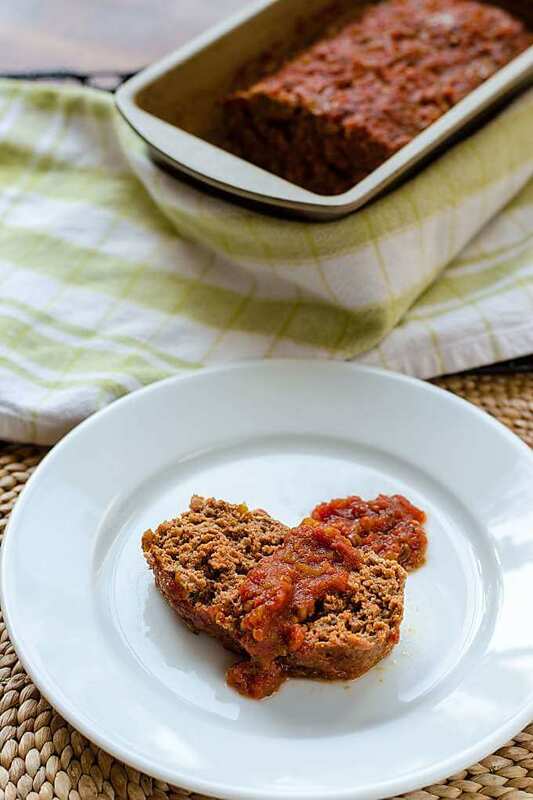 This keto meatloaf recipe is so easy it takes just minutes to prep—one bowl, no chopping, just stir together a handful of pantry ingredients and add ground beef or ground turkey. 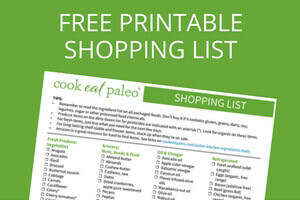 It's paleo, low carb, gluten-free, dairy-free and Whole30-compliant. 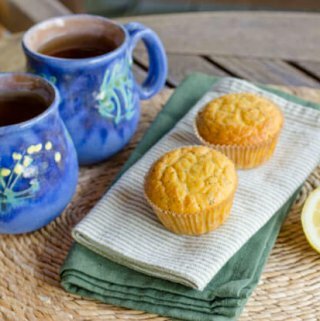 And best of all your family will love this recipe! 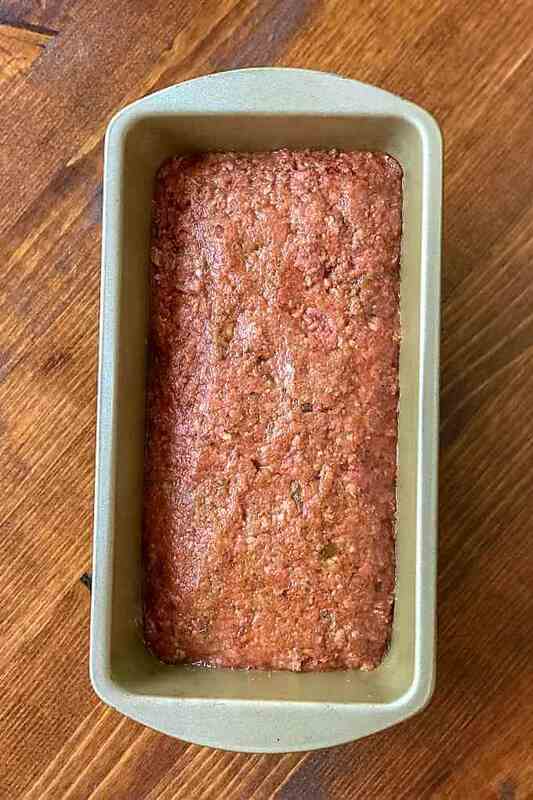 This keto meatloaf differs from the classic meatloaf recipe in a few key ways—it's made without ketchup, brown sugar, bread crumbs or crackers, milk and cheese. It also doubles as a turkey meatloaf recipe. 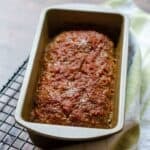 I've made it both ways and this tasty meatloaf is equally good with ground beef or ground turkey. This is the easiest and best meatloaf recipe for those on a paleo or keto diet—and for the whole family. 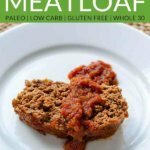 My family requests this paleo meatloaf recipe all the time! 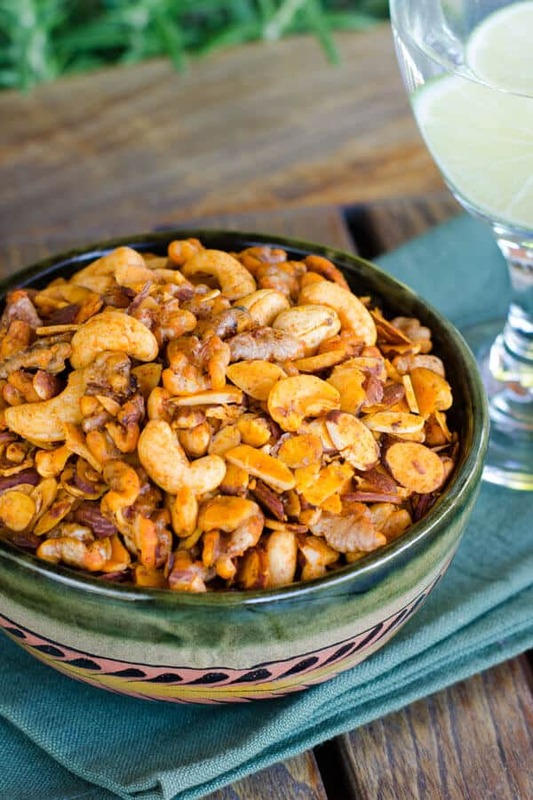 The secret is swapping out the ingredients that are high in carbs and not paleo-friendly. First, swap sugar-free salsa for sugar-laden ketchup. My favorite is the cantina style salsa in the jar from Whole Foods 365 brand. 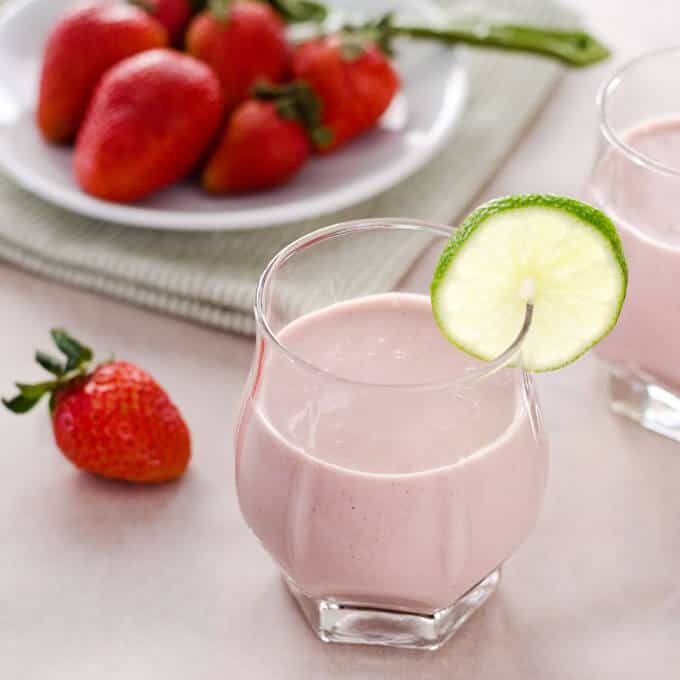 It has just 2 grams of carbs per serving. 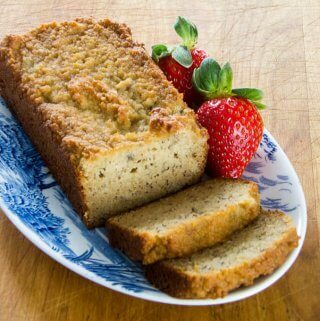 Next swap the bread and milk for almond flour and a pinch of baking soda to keep the meat loaf light and moist. Then just whisk together with an egg and some chili powder (my homemade swap for taco seasoning), mix in the ground meat and spread in a loaf pan. Simple and ready to go in the oven in less time than it takes for the oven to preheat! When selecting your ground beef, be sure to look for grass-fed and grass-finished. I find the easiest way to buy keto and paleo-friendly meats is with ButcherBox. You can get 100% grass-fed and grass-finished pasture-raised beef delivered right to your door. It's so much easier and their meat is delicious! What temperature do you bake the meatloaf? The minimum safe cooking temperature for ground meat and meat mixtures is 160 degrees for ground beef or 165 for a ground turkey meatloaf (using a meat thermometer inserted in the center of the meatloaf). If you wondering how long to cook the meatloaf, I find it usually takes around 40 – 50 minutes total cooking time for a one-pound meat loaf in a 350-degree oven. 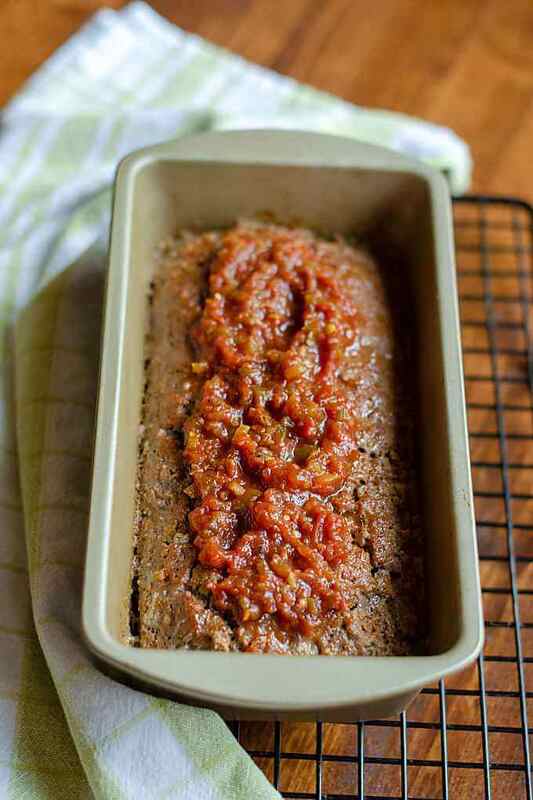 This meatloaf cooks for 30 minutes before you spread the remaining salsa on top and continue baking. With the salsa adding flavor throughout the meatloaf and spread on top in place of a glaze, you won't miss the ketchup! And skipping the sweet glaze helps keep this meatloaf low carb. While the turkey meatloaf is a great option, I've also tried a few other variations on this meatloaf. Another winner is Italian meatloaf. 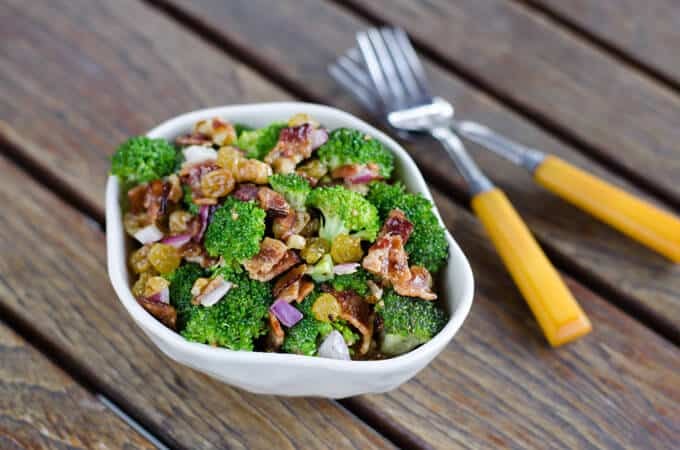 For this version, swap your favorite low carb marina infused with garlic and Italian spices for the salsa and chili powder. 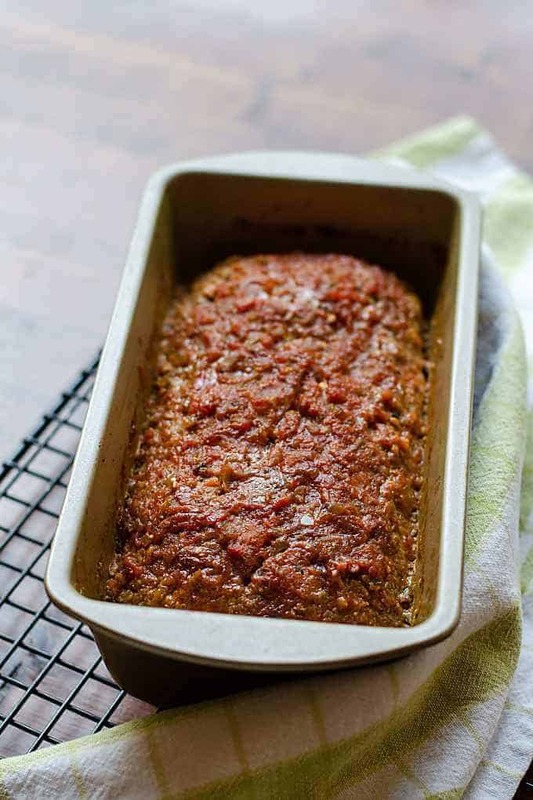 A simple salad with homemade Italian dressing is perfect with this meatloaf variation. However you make it, serve this homemade meatloaf with cauliflower mash to stand in for mashed potatoes and you have a classic meatloaf comfort food dinner. 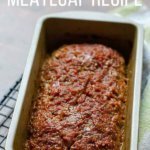 This easy keto meatloaf recipe takes just minutes to prep---one bowl, no chopping and just stir together a handful of pantry ingredients and add ground beef or ground turkey! 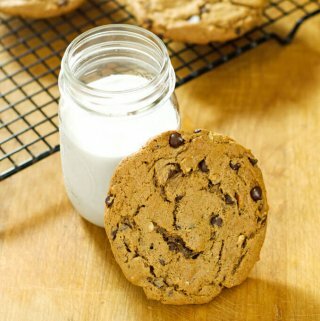 Preheat oven to 350 degrees and prepare loaf pan or baking dish with cooking spray. 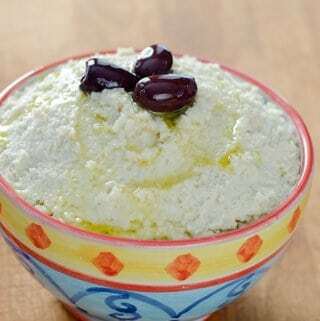 Mix 3/4 cup salsa, egg, almond flour, baking soda, and spices in a large bowl. 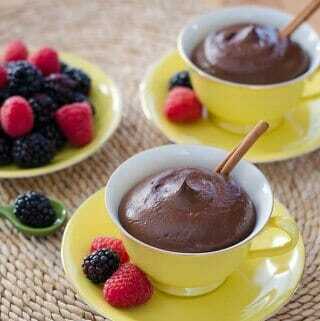 Mix in ground beef or ground turkey. 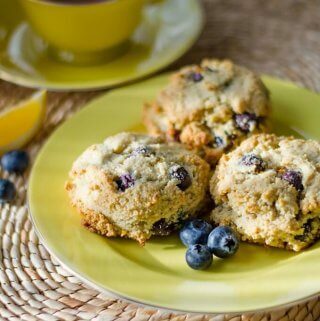 Spread meat mixture in loaf pan and bake for 30 minutes. Remove from oven and spread remaining 1/4 of salsa on top of the meatloaf. Return to oven and cook for an additional 15 minutes or until internal temperature reaches 160 degrees for beef or 165 degrees for turkey. Rest meatloaf for 10 minutes before slicing. Depending on how salty your salsa is, you may not need to add any additional salt. Nutrition facts are calculated for the ground beef meatloaf version.